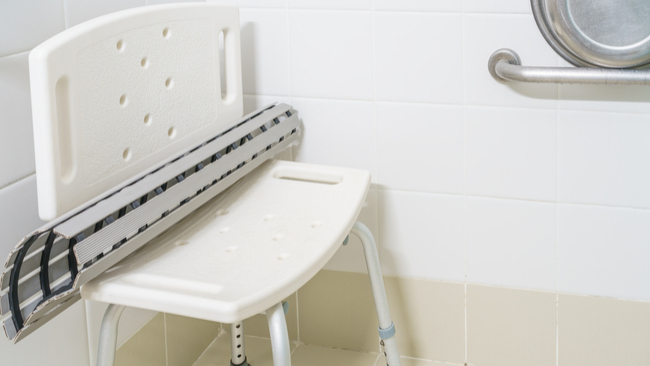 Showering or bathing can be a pain for older adults or those who have mobility issues. It turns out that with a few simple upgrades, your shower enclosure can be safe and accessible for everyone. 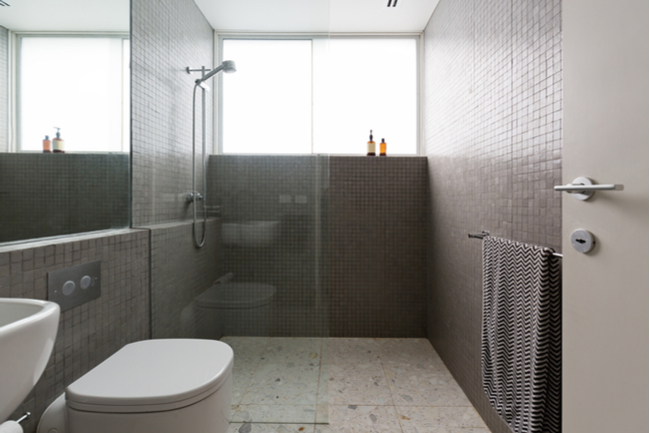 Today, you’ll learn our top 6 tips for how to make your shower enclosure accessible. Showering normally entails standing for an extended period of time, requiring balance. For older adults or those with mobility issues, that isn’t easy. Installing a shower seat would alleviate any balance issues. When you go to buy a shower chair, make sure that you look at its weight capacity and measure your shower enclosure so you get the right size. Another issue for seniors or handicapped individuals is that showering involves bending or reaching for your toiletries. In order to avoid this, use a bath caddy so everything you need is within reach. This also minimizes the possibility of slipping and falling when you try to reach for the soap or shampoo. A big struggle that people face in the shower is the slippery environment. The possibility to slip and fall is a danger to many people. That’s why getting a nonslip mat to put on the floor of your shower enclosure is beneficial. Nonslip mats can prevent dangerous falls in the shower. For anyone who suffers from poor vision, it can be hard to tell which handle is hot water and which one is cold water. To make your bathroom more accessible, make sure you mark your handles clearly. Shower grab bars are a necessity for an accessible shower enclosure. They provide good leverage that many people need to move around in the shower. Plus, they are helpful in preventing dangerous falls and slips. Installing a walk in shower is one of the best ways to make your bathroom accessible. With a curbless shower, you won’t have to balance and lift your legs precariously to get in and out. Overall, bathroom safety is of the utmost importance. Use these 6 tips to make your shower enclosure accessible for everyone.